A few weeks ago, on a visit to see Peter Allan Finlayson at Gabrielskloof, I managed to also meet up with John Seccombe to taste his new vintages. 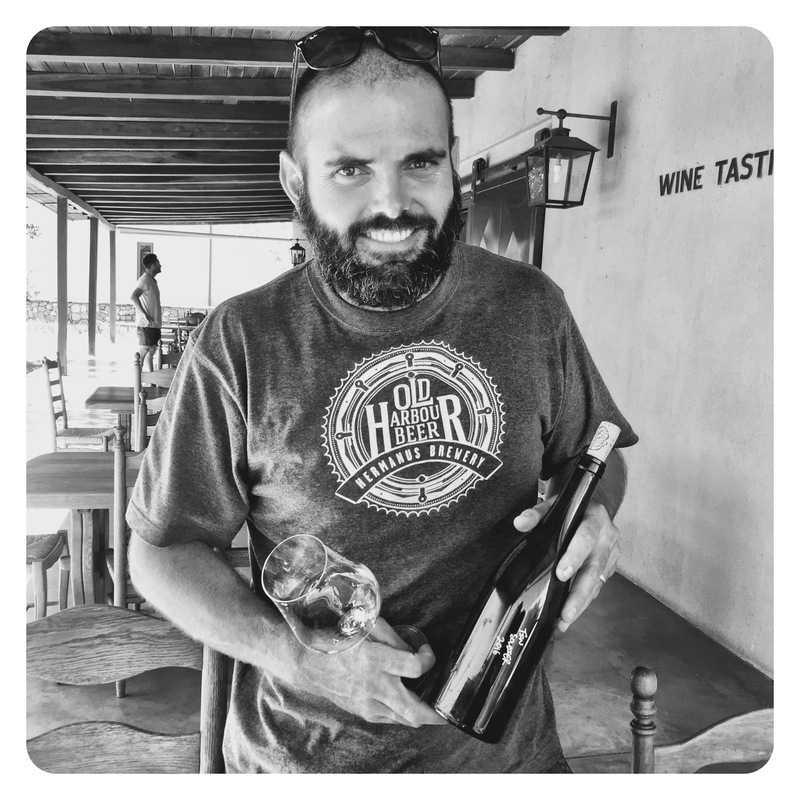 John has been based at Gabrielskloof for a while now, leasing cellar space to produce his fantastic range of wines. 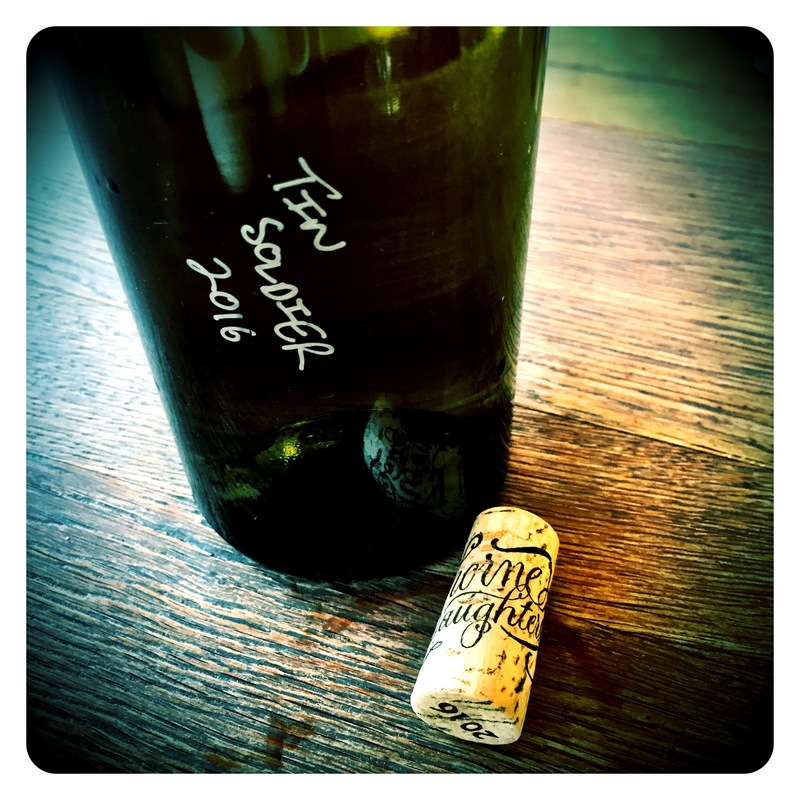 Last year, the Paperkite Semillon 2015 achieved one of my highest scores for a South African white and flew straight into my top 10, not an easy feat considering all the amazing 2015s that were on the market at the time. This year sees more of the same… and the 2016 version is another cracker! Thorne & Daughters Paperkite Semillon 2016, 13.2 Abv. A blend of 85 year old Semillon and 56 year old Semillon Gris from Siebrietskloof in the Paardeberg, the beauty has a rich opulent aromatic lift of lime peel, waxy lemons, white peach and tangerine peel. There are lovely dried herb nuances of thyme combined with sappy crushed leaves. The palate is creamy and intense, brimming with sweet pineapple pastille fruit concentration, tangy fig confit, granitic stoney minerality, finishing with a massively long finish that resonates around the back palate. 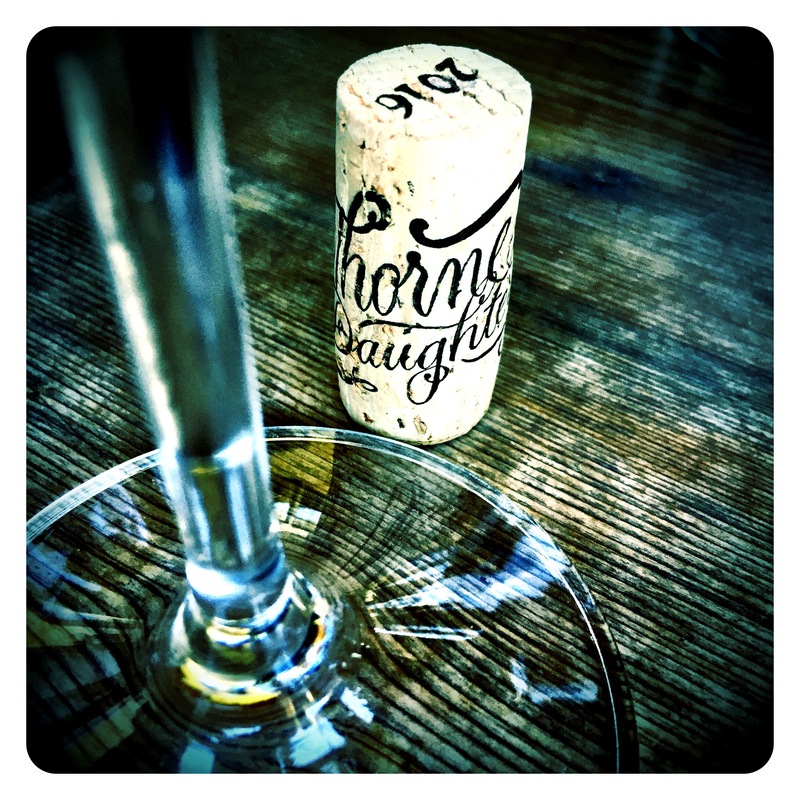 Wow… A really profound, expressive fine wine. Chase it… buy it… drink it!